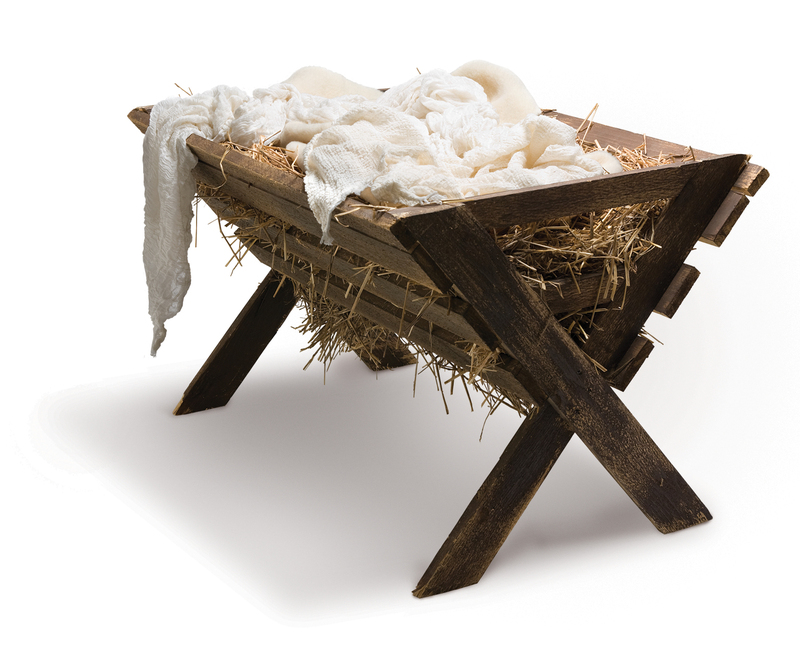 His first coming was humble… He came to a virgin in a stable – his bed a manger. His promised second coming will be as a triumphant king in the clouds with power and great glory! Are you ready? Are you expecting it? 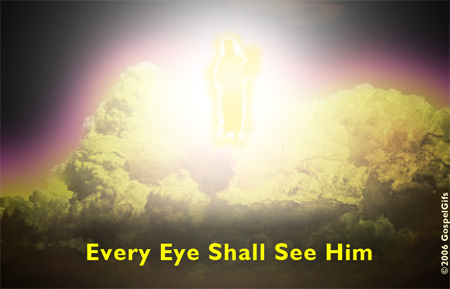 One of these days, when the great majority of the world least expects it, He will return! But for those who are looking forward to His return… O Hallelujah!! !